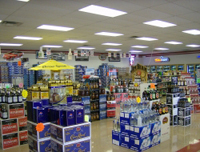 Soupley's Wine & Spirits "Kokomo's #1 Choice In Cold Beer, Liquor, And Wine! ": Welcome To Soupley's! 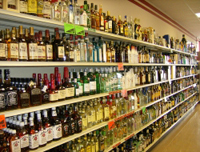 Soupley's Wine & Spirits was established in 1959 to give consumers a safe, personable and respectable business in which to shop. We have attained this by providing clean, well maintained, and attractive properties along with exceptional customer service. It is our mission to carry on with this tradition and we will continue to revolutionize the industry by keeping ourselves knowledgeable of the current trends and providing our expertise to our clientèle. 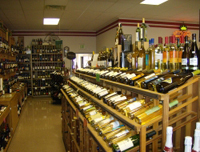 We hope you enjoy shopping with us! Please take a moment and sign up for our newsletter. Just click the link beside our search box and sign up! You will then start receiving all of our e-mails with all the latest news!